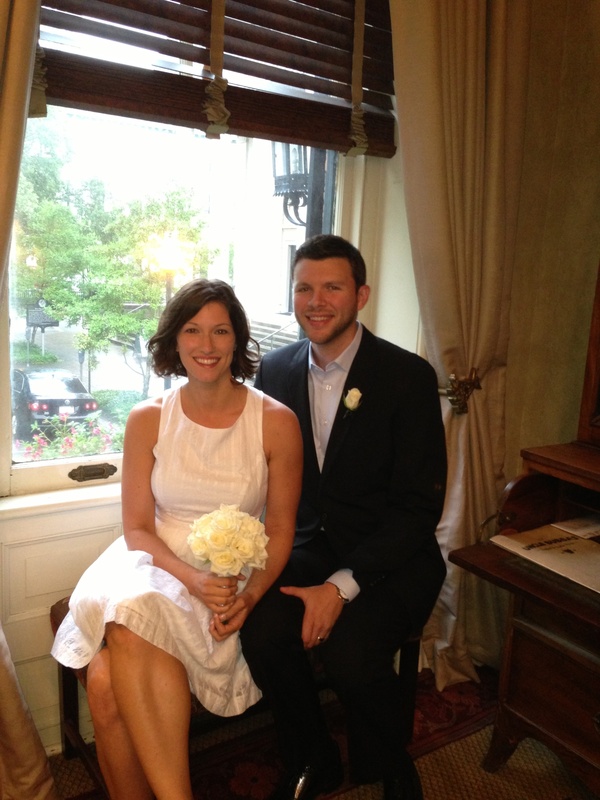 For your Savannah elopement, you’ll want to choose a special place, a place you will remember forever…and there are few places in the South more gracious and elegant than the Foley House Inn! Our 19-room historic bed and breakfast is located in the heart of Savannah, Georgia – which USA Weekend Magazine called one of the “10 Most Beautiful Places in America.” When you’re planning a Savannah elopement, we can accommodate your needs. 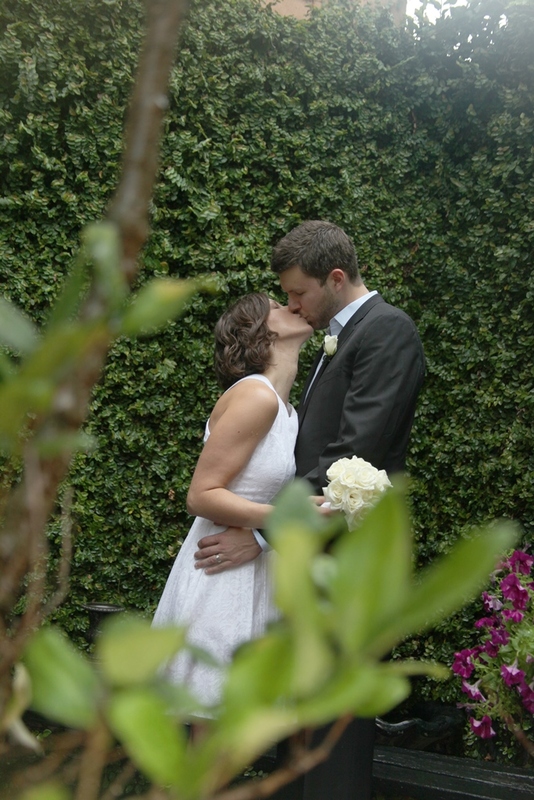 We have large parlors, luxurious rooms, and stately courtyards and gardens all perfect for your elopement. For all of our guests, we provide complementary breakfast, afternoon tea, and evening wine and hors d’oeuvres. If you’d like your Savannah elopement at our bed and breakfast to be more of an “elopement, “we offer a superb elopement wedding package for just $899 (plus lodging) that includes: an officiant, an hour of professional photography services, a bridal bouquet, a groom boutonniere, a wedding cake for two, and chocolate covered strawberries and a romantic turn-down service. We take all the stress out of your Savannah elopement because we make all the arrangements, and we LOVE to help plan weddings. We’ll want to know your favorite colors and any preferences you have. We’ll do everything we can to make your wedding day just perfect for you. You can write your own vows, or include Bible verses or poetry in your ceremony. You can make your ceremony very personal. You’ll arrange those details with the Wedding Officiant and we’ll help you with everything else for your Savannah elopement! Please note: Our historic bed and breakfast is on West Hull Street, in the heart of downtown Savannah.